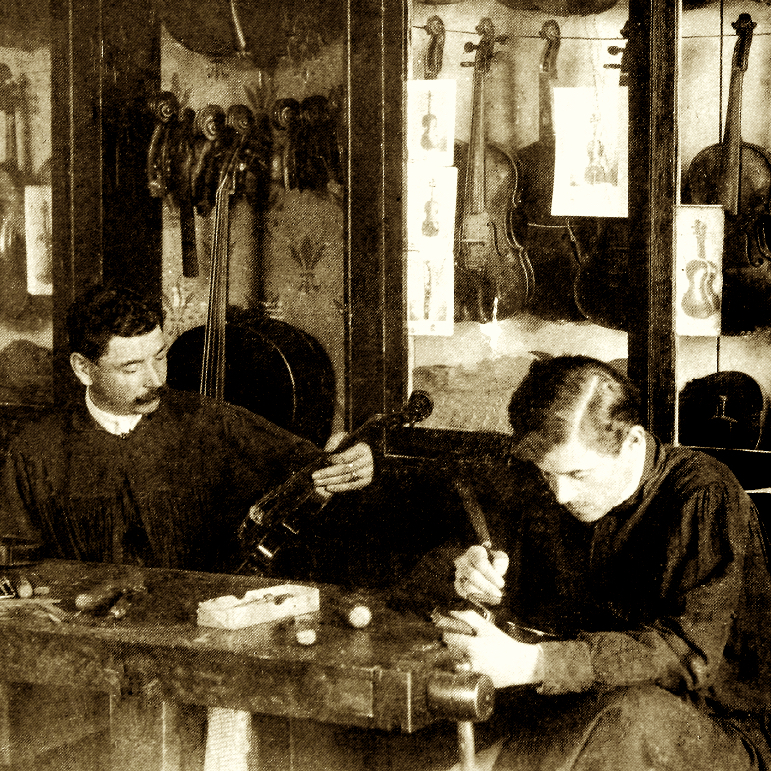 Father of the more famous Eugenio, Domenico Degani worked in Merlara, a small village just outside Montagnana. 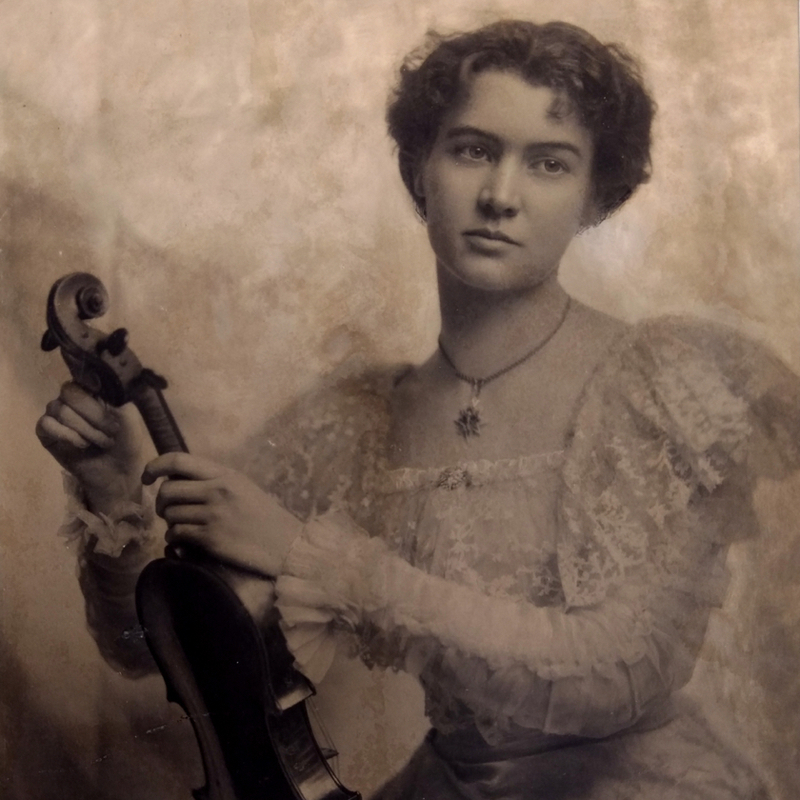 He was a prolific maker, generally using Amati or Maggini patterns ...Read More for his violins, which occasionally feature scrolls carved to resemble the head of a woman. 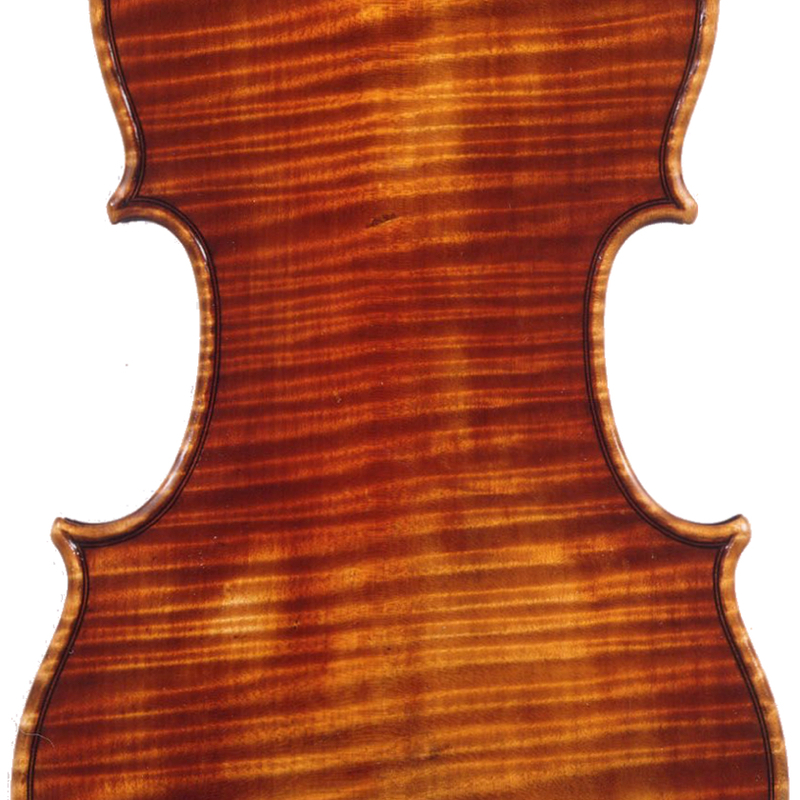 - The auction record for this maker is $32,175 in Oct 2007, for a viola.